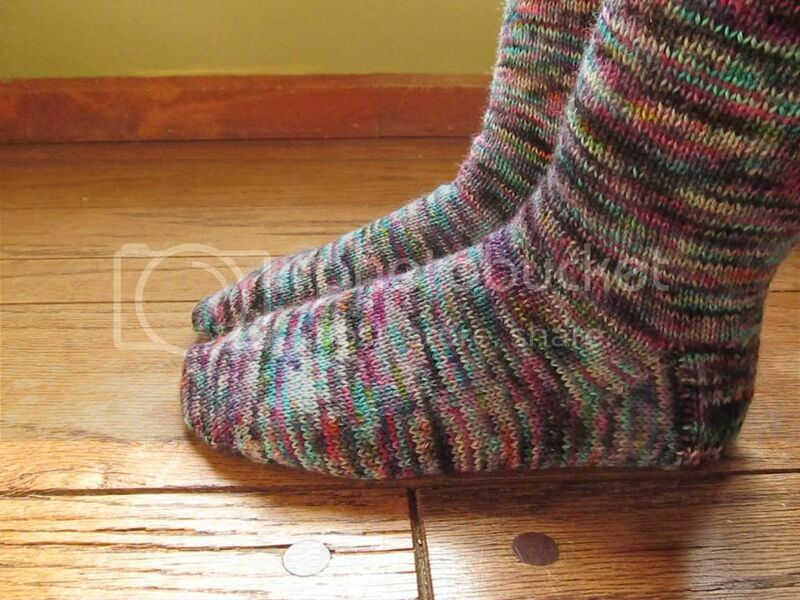 Wool and Wheel: The crazy socks (and my 2014 sock plan). ﻿I think I started mentally referring to these as my crazy socks before I even cast on. 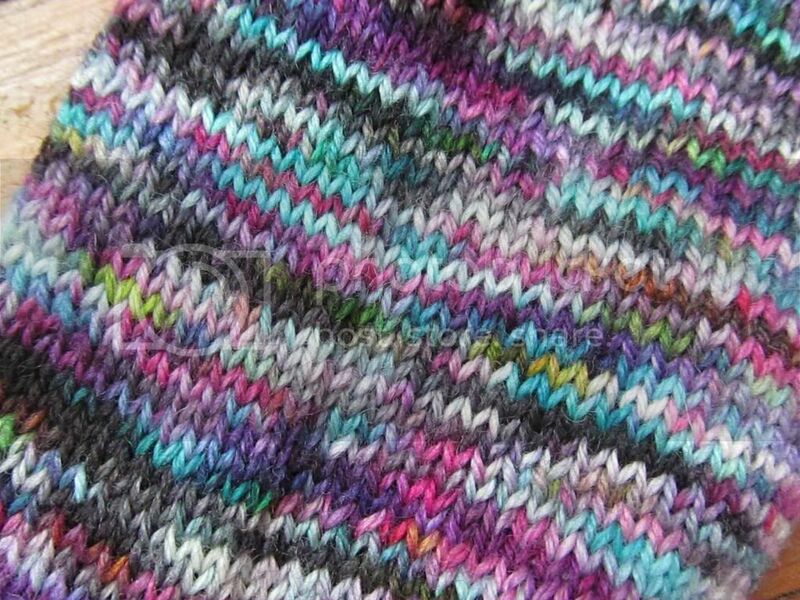 The crazy refers to the bright colors in the yarn, mixed with just enough black and white to calm them down. :) There's turquoise and purple and hot pink and every once in a while, a pop of orange. The socks turned out a lot more subtle than I expected, though. The yarn is from Spun Right Round, and it's their Snappy Sock (75% Corriedale wool/25% nylon) in the Color Me Sprinkles colorway. It feels different from all of the sock yarn I've used before...a bit thicker and not as flexible, maybe? But I like that, because it makes them feel more sturdy. 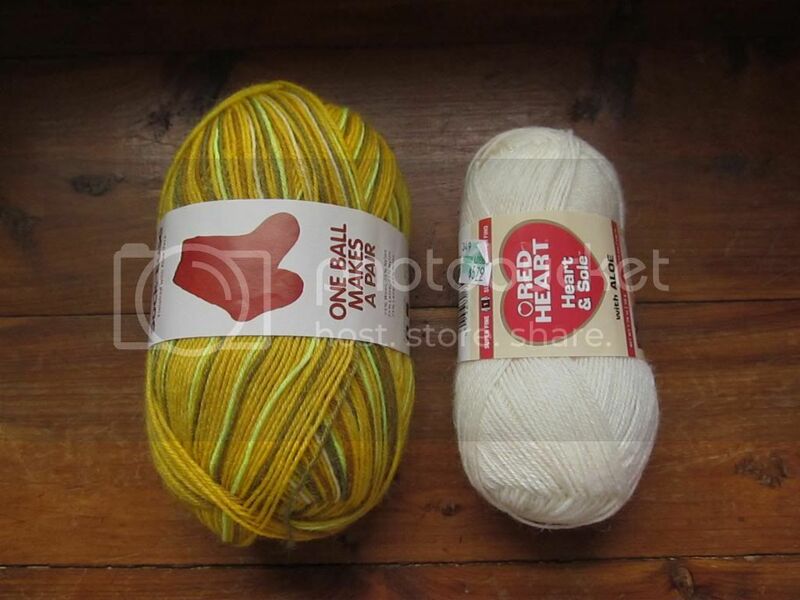 I ordered the yarn back in July and cast on right after that, but that was around the time that I realized if I went down a needle size, my socks would probably fit perfectly instead of getting slightly droopy after wearing them a bit. So I frogged the sock I'd started on (only the cuff was finished) and didn't get around to starting these again until after Christmas. 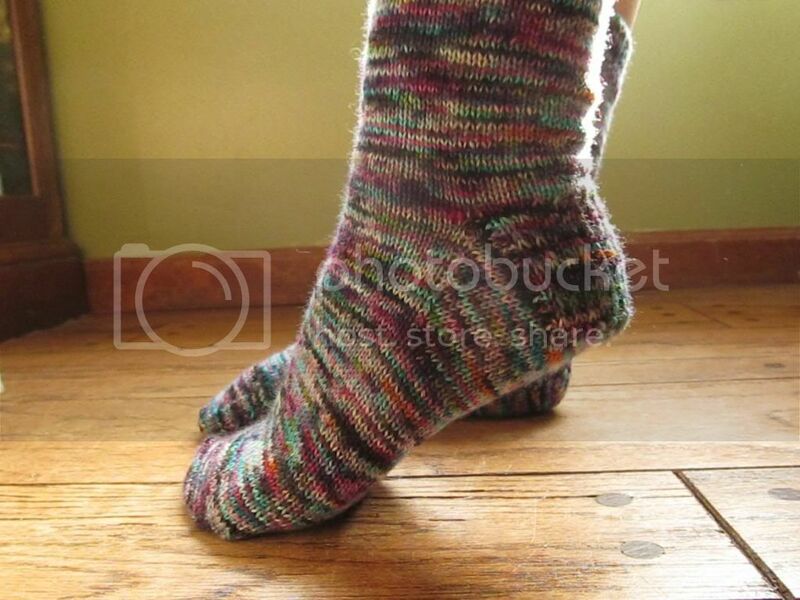 I mentioned in my list of resolutions that I want to knit at least six pairs of socks for myself in 2014 (not counting any I might knit as gifts). This is my first pair of the year (and my third total for myself). 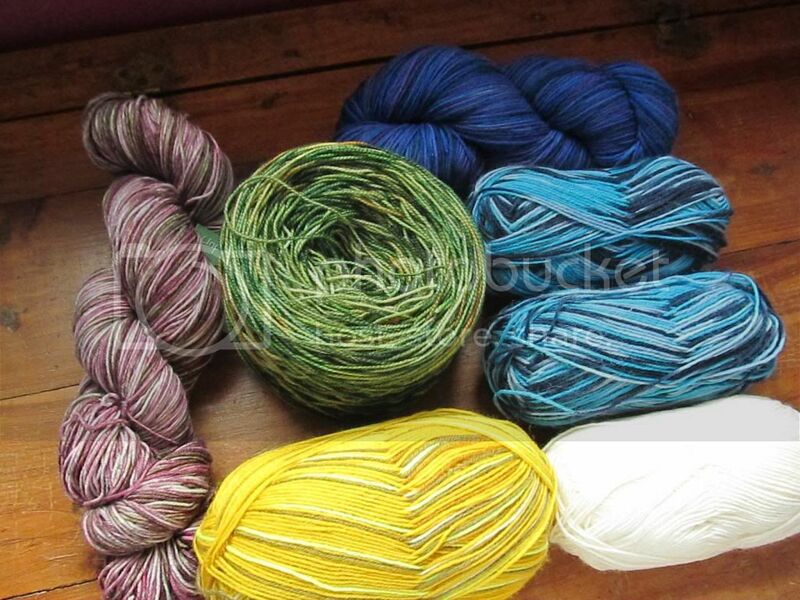 I already own enough sock yarn to finish my goal, but I'm not promising that I won't buy any more this year. 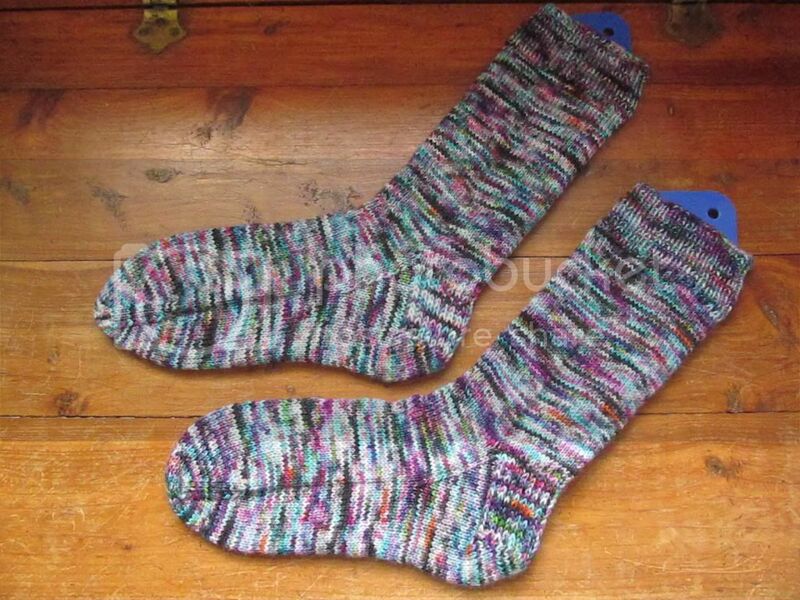 :) And since I'm finally confident with a plain, basic socks, I'd like to branch out to some new patterns. 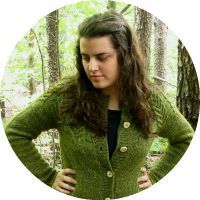 I don't have each yarn paired up with a pattern yet, but some of the sock patterns I'd like to knit this year are: Charade, Honey Badger, Fruit Loop, Bowties Are Cool (ha :), Woodpile Socks, and Owlie Socks. 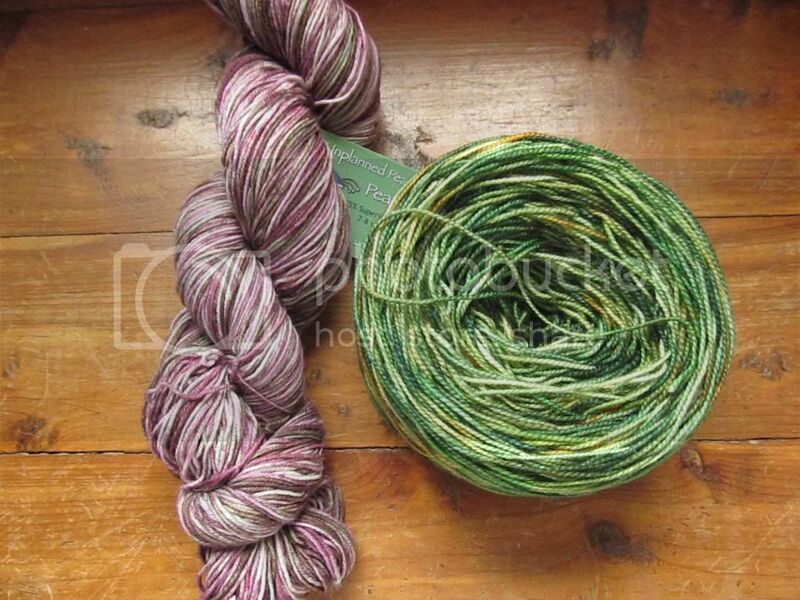 My next pair will be out of the green yarn, which is from Plays Well With Colors. (I've already wound it into a cake because I'm still obsessed with the ball winder, and it takes all of my will power not to cake every bit of yarn I own right now.) I wanted to use the Charade pattern, but I'm afraid of running out of yarn, so I might try Honey Badger. I've also got this lovely pink/brown yarn, which comes from a somewhat local dyer and was purchased at a somewhat local yarn shop (not exactly local, but probably the closest one to me). 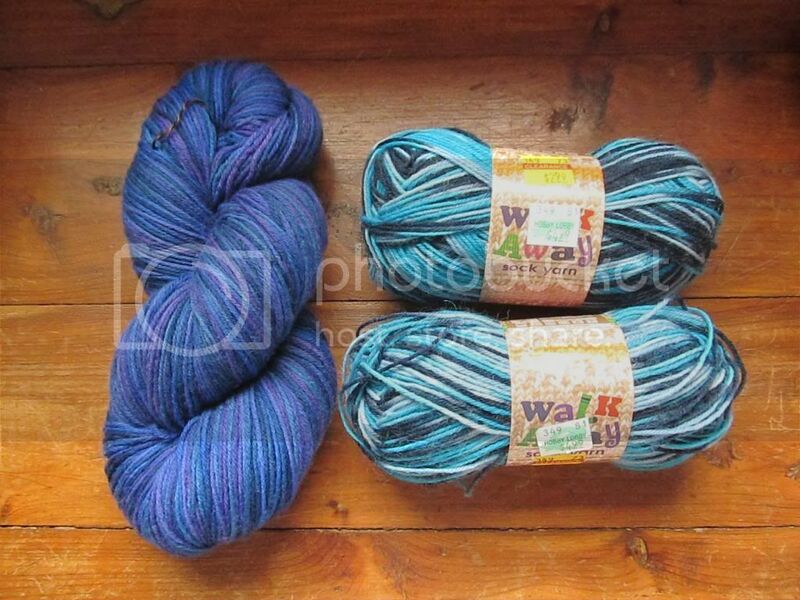 Then there's this Stroll Tonal from KnitPicks, in the deep waters colorway because, as you might have guessed...it's sort of TARDIS-y. (Though there's a lot more purple in it in real life than I expected.) And some yarn I got on clearance at Hobby Lobby. It's the same brand that my first two pairs of socks were knit out of, and it has a tendency to pool in a hideous way, so I'm not exactly looking forward to using it. awesome plan, and good luck! 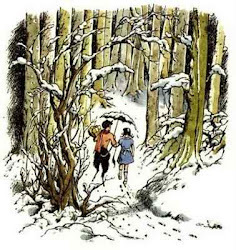 Those look REALLY cozy! :) Plus I love the colors you're picking, Kristin. Best of luck with your knitting plan.